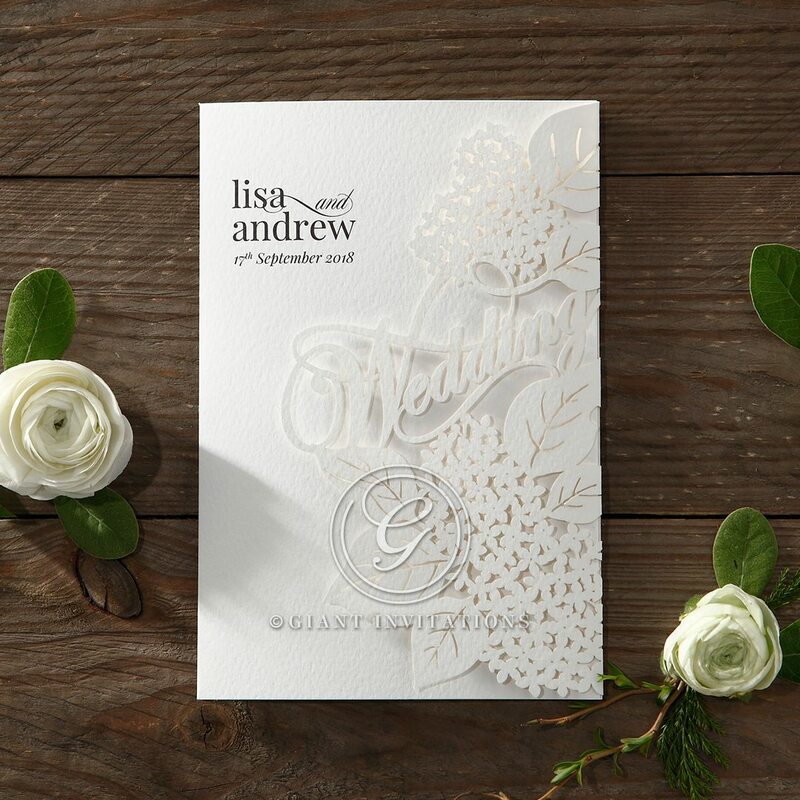 This is one of the most delicately crafted floral lasercuts in the Giant line of invitations. 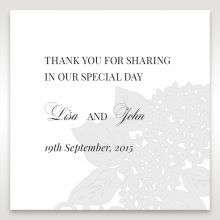 The word "Wedding" is part of the laser cut pattern, written in flourishing script. 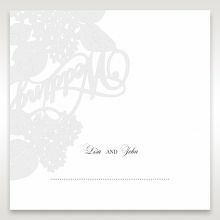 Your names appear in the upper left corner, and guests open the sides of the invitation to read the wedding details. 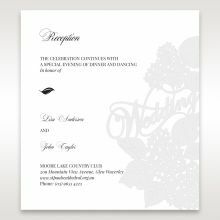 Choose thermographic printing for text. 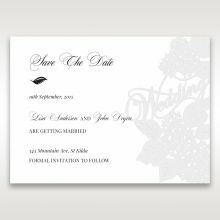 The invitation is in ivory tones for a romantic, elegant look. The Stationery Suite is watermarked to match the laser cut, tying everything together beautifully. Fonts and text are customizable. Available in ivory only. This item is imported and has the country of origin information printed on the back in fine print. We highly recommend ordering an extra 10 cards. Reordering at a later stage will be treated as a new order, and no volume discount will apply. Nice, simple design, not to mention high quality paper and laser cutting which was very impressive. The samples matched the descriptions on the website, which often is not the case with other suppliers. I am also impressed with the variety of matching stationery which is great if you are going for a particular theme. Further, Giant Invitations have been prompt in sending the samples and answering my questions which makes the process of organising a wedding a little less stressful! We had ordered samples of our two favourite invites after going through all these amazing designs and were impressed with how good the quality of these invitations are. They arrived in a beautiful cardboard folder which is great to see they took that much care with even just samples. They are exactly how you see them on the website which is what anyone would want which is an indication of the high quality you are receiving. They arrived promptly with no issue. We will definitely be getting our invitations ordered with them! We ordered this as a sample. We were very impressed with the quality of the paper and envelopes and the packaging that the samples were sent in. 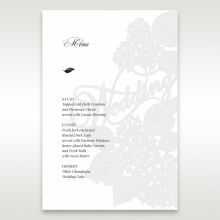 The delivery was fast and the personalisation available for the main invites is great.The design is classy and elegant. We willl be placing an order for our invites soon! I ordered 2 sample wedding invitations from Giant. Both samples were great but this one was my favourite. Very classic, timeless design that will suit the theme of our wedding. The quality of the card is great, even the envelope was really lovely quality. I ordered other samples from other companies and none matched up to the quality and value that this Giant invitation offers. I will be customising this invitation and using it for our wedding later this year. 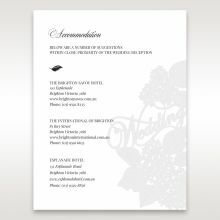 All my guests complimented on how beautifully elegant & classy our invitations looked. 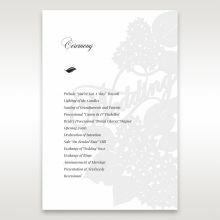 Specifically the laser cut floral 'Wedding' wording on the invitations and the 'kindly deliver to' wording on the envelopes. 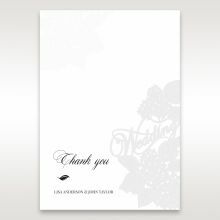 I loved all those including the quality of the paper & beautiful satin finish of the inside of the envelopes. I've had a few future brides ask me where I got the invites - I've given them all the details & special offer packs you so thoughtfully sent to me. Aside from the lovely invites, my experience with interacting (only online) with the Giant team was absolutely second to none. Thank you Giant for giving my wedding the look & feel I wished to convey. Ordered this card as a sample. Fast delivery and great customer service. Very happy with the quality of the product. Looks amazing! As a result, we will be using this card for our wedding invitations. It's fantastic that you can customise every aspect of the card and get a proof before printing. 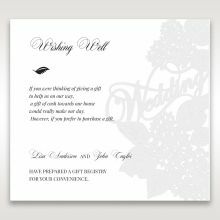 We will be recommending this site to friends and family when they next need quality invitations, envelopes and rsvps. The invitations look well made and very lovely. They are classic, just what we were after.After looking through many options and different websites,we came back to this one as we love the design and the simplicity. 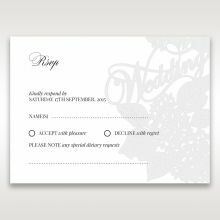 Also the price was very affordable and we like the option of adding the extra RSVP and wishing well cards to tie it all together.Will definitely be telling my engaged friends to visit this site as we have been pleased with everything. We absolutely love our wedding invitations! They are even more beautiful in person than online. The paper is extremely high quality and looks very elegant. All of our guests have complimented them and have wanted to know where they are from. We will definitely recommend you to our family and friends... Giant Invitations you have exceeded our expectations more than we could have ever imagined! Thank you for making this part of our wedding planning so easy and wonderful! good quality cardswe weren't sure at first which of the cards to go with. our samples came in in a short time and they were all better than expected quality.we had to pick the one that fits all we wanted to write, and the Laser cut Floral was the one! !excellent customer service also, over few days they promptly and helpfully answered all our questions.Now looking forward for our order to arrive! Thank you Giant invitations for making our wedding purchases so easy and simple. 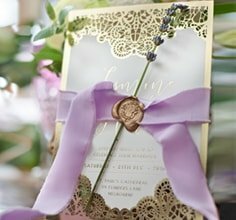 The range of cards on your website is fantastic and we loved being able to customise every aspect of the cards to suit the character and theme of our special day. Delivery was very fast and we have been impressed by the quality of your website. Although we won't be getting married again we will certainly recommend you to others.